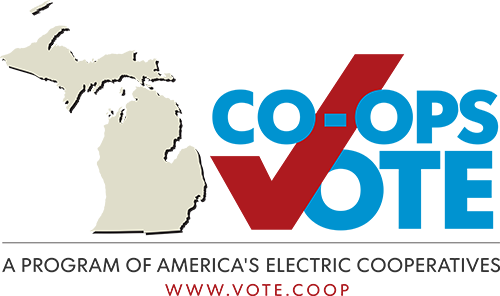 MECA and its member co-ops have always valued a positive working relationship with the Michigan Public Service Commission (MPSC). However, since all of the co-ops have transitioned to member regulation in recent years, interaction between the co-ops and the agency has become much less frequent. While the MPSC no longer regulates rates for co-ops, they do regulate several important issues that impact co-ops, including: energy waste reduction programs (Energy Optimization), the low-income energy assistance fund, capacity demonstration, service territories and code of conduct. On Oct. 23, MECA hosted an “Electric Cooperative Foundations” session for approximately 50-60 new MPSC staff members at the agency’s offices in Lansing. The two-hour session was facilitated by Doug Snitgen, Executive VP at MECA, and included a significant amount of questions and dialogue from MPSC staff. 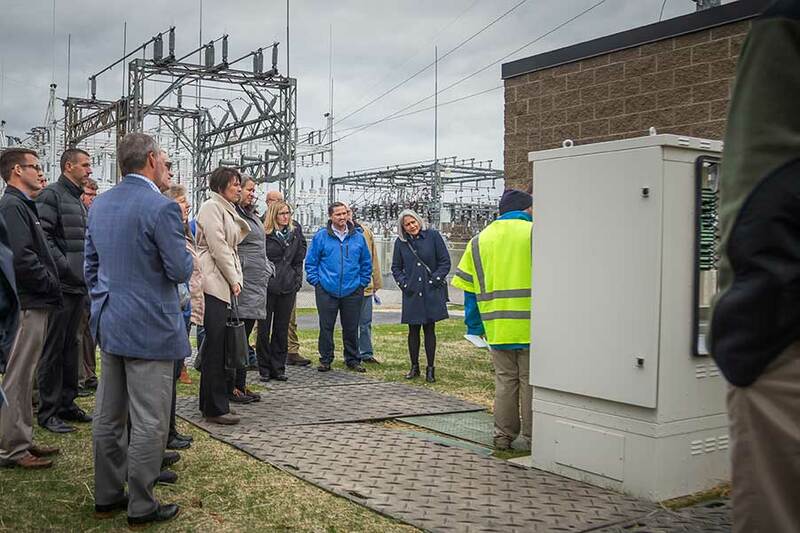 On Nov. 5, MECA hosted a rural broadband field day for MPSC leadership to learn more about electric co-op efforts to bring quality, fiber-speed internet service to rural communities in Michigan. The event, held at the HomeWorks office in Portland, was attended by approximately 20 senior members of both the MPSC and the Michigan Agency for Energy (MAE). The event kicked off with presentations on co-op broadband deployment efforts by HomeWorks (Mark Kappler, general manager), Great Lakes Energy (Scott Blecke, VP engineering and Steve Drake, CFO), and Midwest Energy and Communications (Bob Hance, CEO). In the afternoon, attendees visited a HomeWorks broadband connected home. The homeowner, a General Motors engineer, explained how the service allows him to live in the rural community that he loves, and continue to work remotely for his employer, which is headquartered in the Detroit area. He no longer has to rent office space to access a quality internet connection (a $10,000 annual savings!) and said the quality of service he now receives at his home is superior to what he even had available at the office. Chris O’Neil, Fiber Operations Manager at HomeWorks, concluded the event with several demonstrations to explain how the fiberoptic broadband system works.